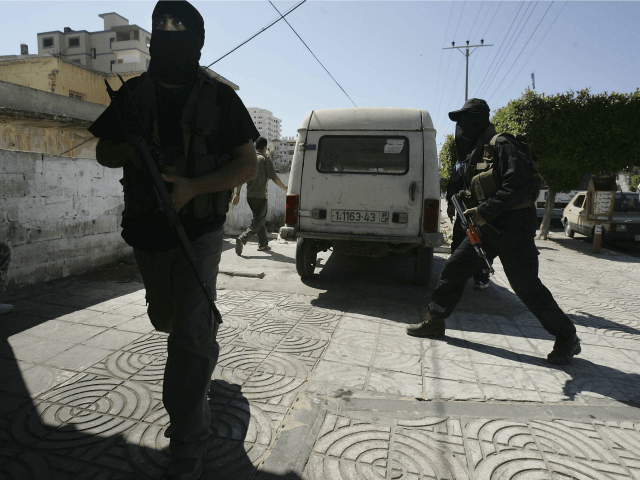 The Times of Israel reports: Two Palestinian security officers were attacked while driving through the northern West Bank on Monday evening, police said. According to local Palestinian media, the assailants were Israeli settlers, but the claim was not verified by Israeli police. The attack occurred near the Yitzhar settlement, a community that has a noted history of violence toward Palestinians and Israeli security forces.